Chance the Rapper’s relentless quest to get Chicago Public Schools funded through the end of the millennium continues unabated, as the Second City’s First Son has now announced that he talked the Chicago Bulls into throwing a cool million towards the project. 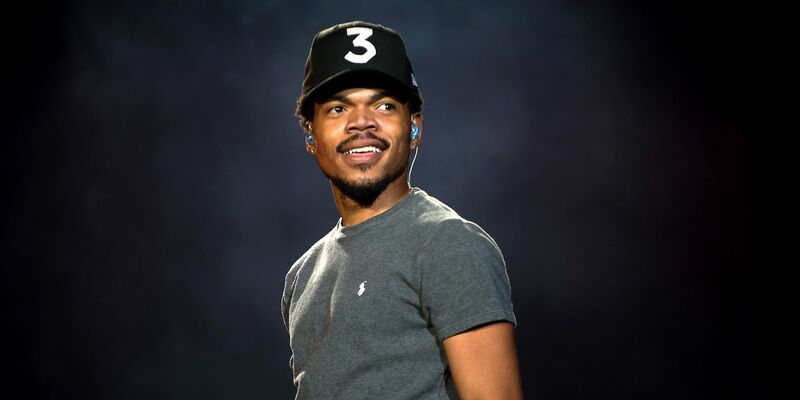 That brings the grand total up to something like $2.2 million, along with Chance’s ongoing pledge to donate an extra $10,000 for every $100,000 donated. This all comes on the heels of what was evidently a dispiriting meeting with Illinois governor Bruce Rauner, which Chance initiated in hopes that he’d be able to get some weight behind a bill that would funnel money into public education. When that didn’t go as planned, he took matters into his own hands, and the results speak for themselves. Chance has also announced the creation of the New Chance Arts And Literature Fund, which will help schools pay for art education programs. Whew, Chance has a lot going on right now, and an upcoming world tour to boot. Sounds like he might need an intern, and it could be you.